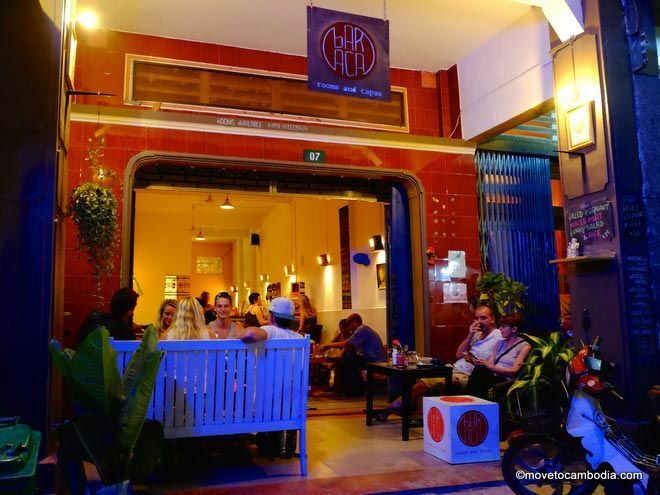 Want to connect with other expats in Kampot? Here’s where to find them online and off. The Kampot expat community is small, and most people know one another if only by face. Despite that, or perhaps because of it, Kampot has an active online community filled with squabbling neighbors and events announcements. Below we’ve got a list of the most active Kampot groups so you can dive in and get involved. 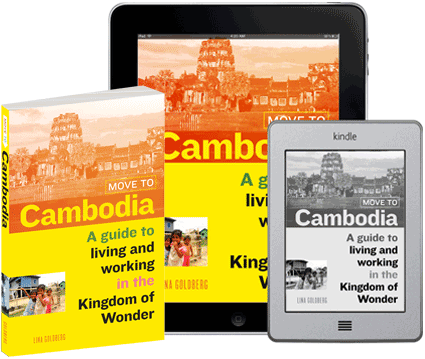 Looking for Kampot expats? Here they are hanging out at bARACA. The Kampot Noticeboard Facebook group is a good place to find out what’s going on in Kampot, including housing notices, events, expat squabbles, and more. The Kampot Arts & Music Association (KAMA) is a community arts project run by members of The Cambodian Space Project. They have regular cultural events including live music and art exhibitions. Kampot Survival Guide is a locally produced zine filled with lots of expat in-jokes and information about living in Kampot. 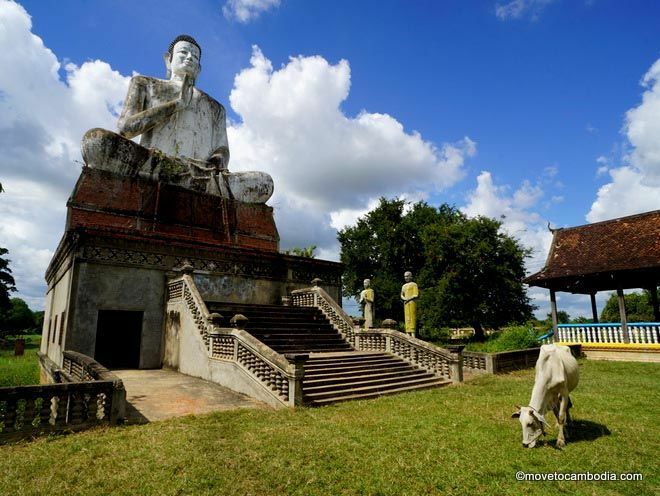 Kampot Builders Guide is a new Facebook group and forum for expats in Kampot to talk about private land ownership and home construction. Kampot & Kep Classifieds is a Facebook group dedicated to the buying, selling and renting of stuff in Kampot and Kep. Perfect for those moving in or moving out. Parents in Kampot, rejoice! There’s a Facebook group just for you to talk about all of the ins and outs of parenting in Kampot. To stay abreast of all of the rumors, gossip, thefts, and attacks, join the Kampot Crime Noticeboard, a gossip and venting group that loosely focuses on crime in Kampot. The simply named ‘Kampot.‘ Facebook group is an unmoderated group that’s good for keeping up on events in Kampot. Because it’s unmoderated there are more commercial posts than Kampot noticeboard, but that’s not necessarily a bad thing. Kampot Buy, Sell, and Swap is the place to go for moving sales and just, you know, buying stuff. Kampot and Kep Businesses Noticeboard is a bit like Buy, Sell, and Swap except for businesses.